Plot Summary: A Texas bar owner hires a sleazy detective to murder his wife and her lover. Note: For the first time on the podcast, I'm joined by Gabby and we sit down with the Coen Brothers' feature film debut, Blood Simple. We talk about the Brothers' body of work, feeling bad for dispicable characters, living in Texas, film noir and the fear of being buried alive. 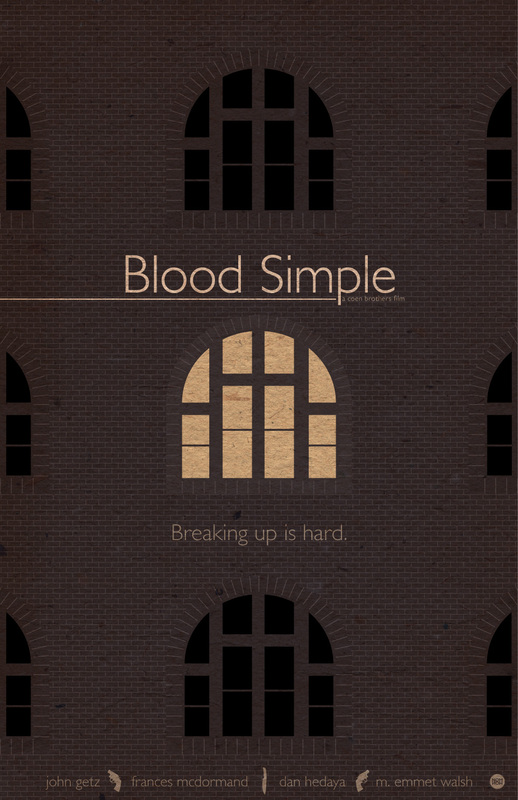 Supplemental Material: Check out this awesome, minimalist Blood Simple poster by Kevin Dixon. Buy the screenplay for Blood Simple.